When you are behind the wheel of a car, your eyes are constantly at work, monitoring, watching, assessing. Night driving adds even more tasks for your eyes and one in three drivers say they have difficulty seeing while driving at night. 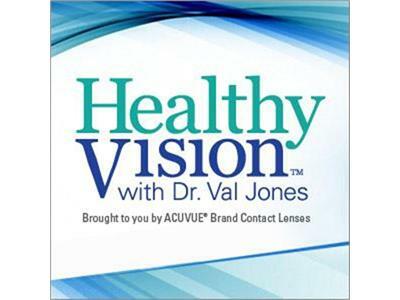 On a special rebroadcast of Healthy Vision™ with Dr. Val Jones, optometrist Dr. Cristina Schnider and John Ulczycki of the National Safety Council join Dr. Val to talk about what happens to your eyes in the dark and how you can take better care of your eyes – and your car – to improve your nighttime driving.